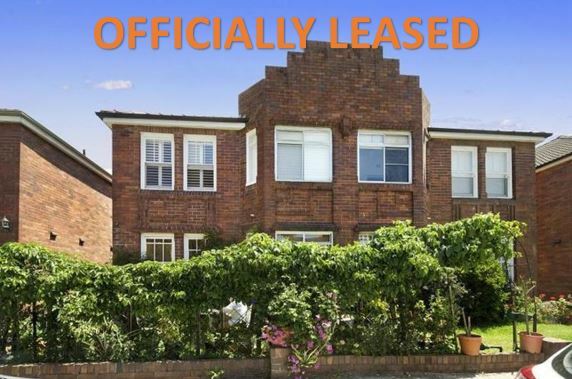 Another for lease by owner leased by Minus The Agent, this time 8/9 Manion Ave, ROSE BAY, New South Wales. 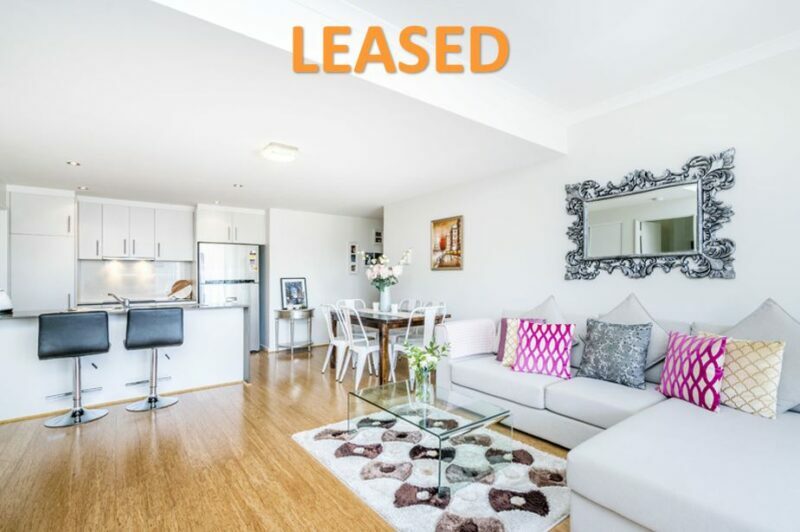 The owner of the property from Rose Bay has successfully leased their property privately with Minus The Agent! You too can lease your own property without the need for a real estate agent and save yourself thousands. 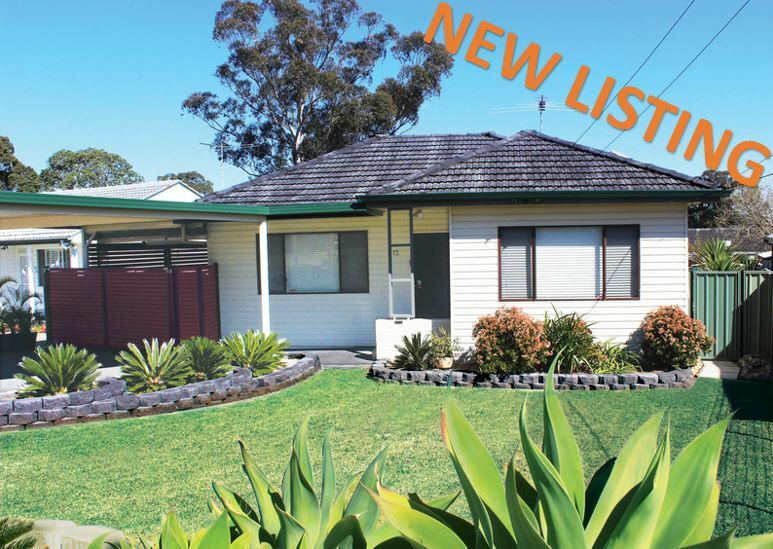 This property received multiple enquiries daily, so it is no surprise this was leased in a short time. 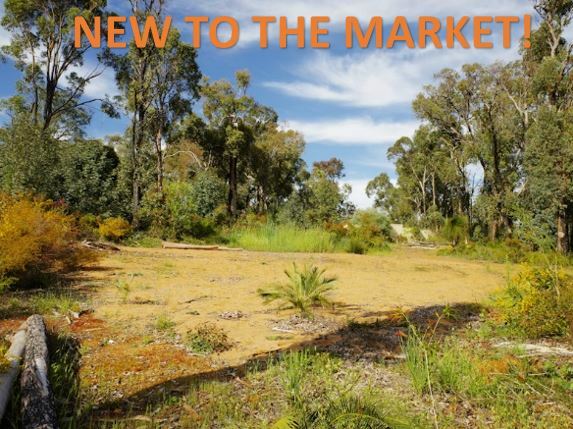 More information about 8/9 Manion Ave, ROSE BAY, New South Wales. Here at Minus The Agent we work hard to provide a good service at an exceptional price within the South Australian regions and all throughout Australia. Whether it be commercial or residential, sale or lease you can be sure that Minus The Agent has your best interests at heart as we are on of Australia’s fastest growing for sale by owner companies.